Well, this makes month EIGHT of Ipsy for me! This is the July bag… and, I’ve already received my August bag. 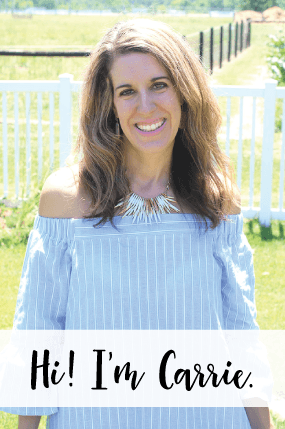 I am a little behind on getting this July review to you and I was going to review the August bag at the same time… however, I haven’t had enough time to really try out all of the products in my August bag and I can’t really review it here yet. So, there will just be TWO Ipsy reviews this month. Exciting! If you haven’t heard about Ipsy before, it is a mail subscription that sends you a new makeup pouch each month along with 5 products to sample. And, the kicker? It is ONLY $10 a month! It is also fun to see what others get, because not everyone gets the same products… you fill out a questionnaire and they base your products off of your answers. If you’re interested, you can sign up under me, by clicking HERE and I’ll earn some points to buy myself extra products. Thanks! So are you ready to hear what I received in my Ipsy bag? This product is made from beeswax and is supposed to be a shadow and liner. I tried it as a shadow and the color made me look like I had a black eye. I just didn’t like it as a shadow AT ALL. It didn’t blend well for me either. However, it does work nicely as a light brown eyeliner. It isn’t my favorite eyeliner, but I will use it up. I would rate it 3/5 stars. When I first received this product, I wasn’t sure what to use it for… but, I have found that it works great over my makeup during the middle of the day to ‘freshen’ it up and to absorb any oil on my face. I also love to dab a brush with it all over my face after I work out on days when I already have my makeup on. It freshens my makeup up quickly and my face looks refreshed. I would rate it 4/5 stars. BellaPierre Cosmetics – Mineral Lipstick in P.I.N.K. Once again, Ipsy sends me a new lippy in a color I needed! This is a nice pinkish mauve color and it glides on well and has great holding power. I really love the smell of the lipstick, it smells chocolatey. The packaging/tube is really cute, too! I would rate it 5/5 stars. 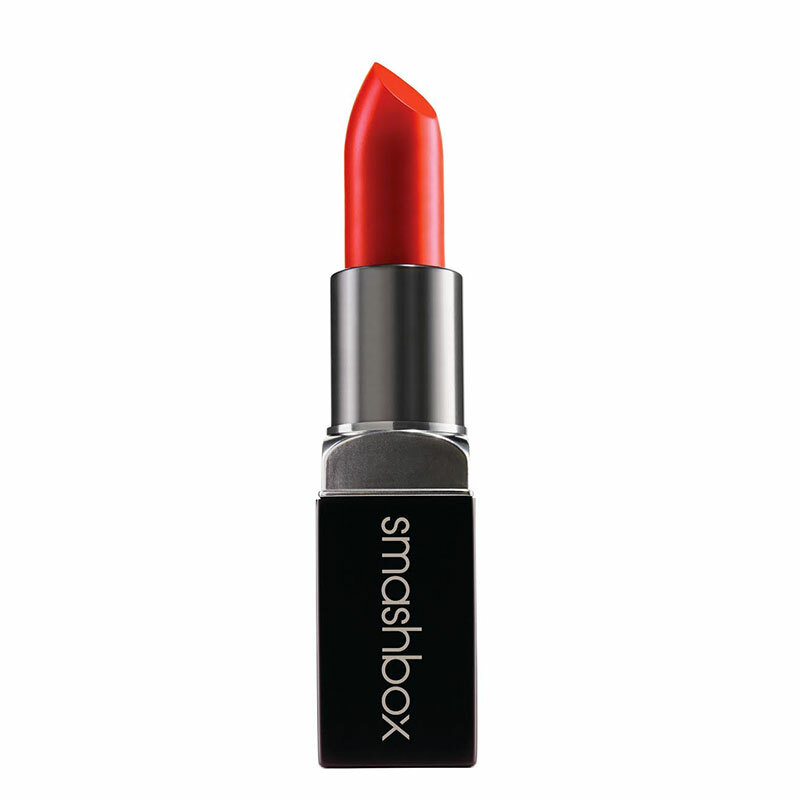 I also got this mandarin lip color by Smashbox for FREE! I ordered it with the points I’ve earned from people signing up under me (thanks SO much!) and for points I’ve earned reviewing the items they send me each month. The Ipsy bag was so colorful this month, such a fun summer print! If you don’t subscribe to Ipsy, click HERE for my referral link. For $10/month it’s a fun way to try new products that are delivered right to your mailbox!